Acanthus Design believes the AGA is the quintessential range cooker which embodies the complete sense of home and family, solid and warm. The modern Range will also offer economical solutions to the use of energy in your home while still offering the timeless beauty and lifelong service all AGA lovers enjoy. 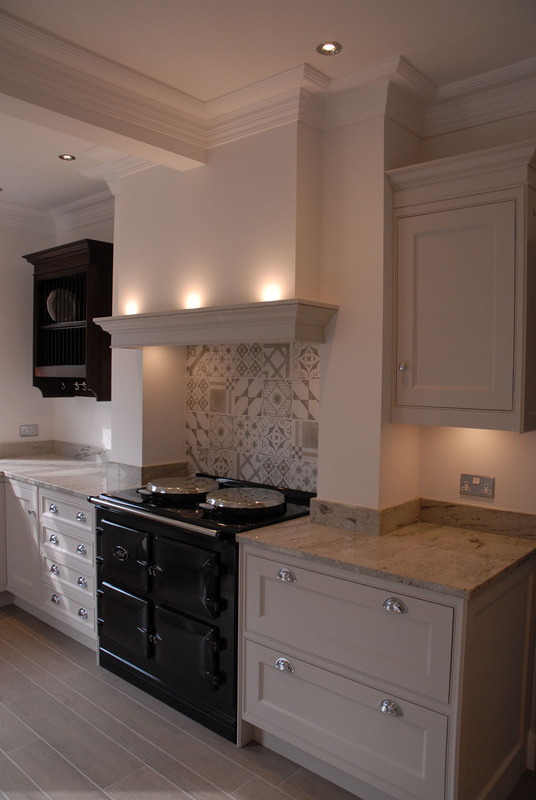 From our showroom in Crosby, and covering Liverpool and the whole of the Merseyside, Cheshire and the North West, Acanthus Design have many years experience of Installing Range Cookers and Ovens, Cast Iron Range Cookers, Ovens, Stoves, Fridge Freezers and much more from the stunning Aga range. 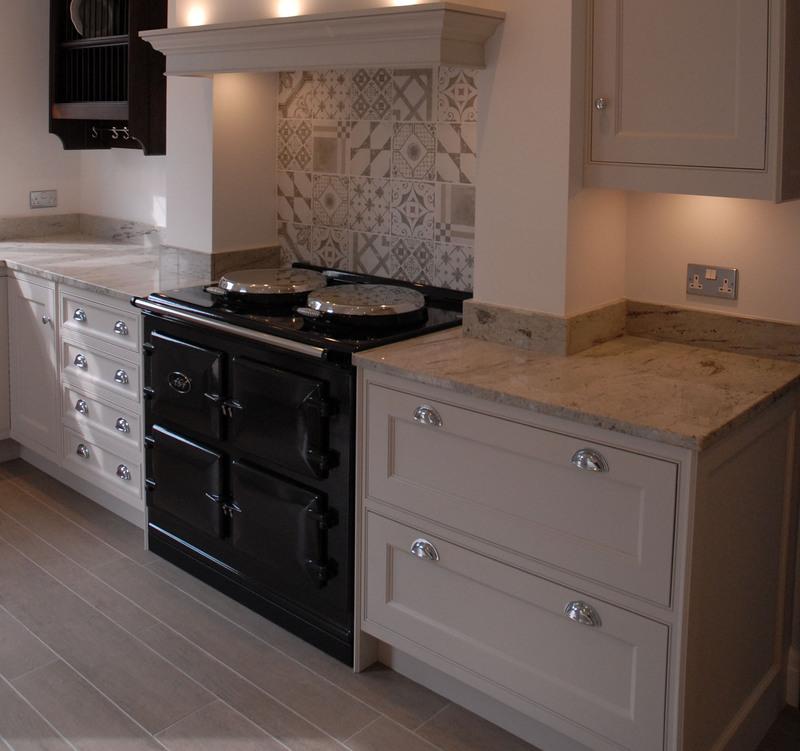 So happy with our hand crafted Aga, made in Britain it has classic good looks around which our Acanthus kitchen was designed. Cooking is a much more relaxed process and food tastes better. No need for a toaster, bread maker or slow cooker & the gentle warmth greets us as we enter our kitchen, which has become the focal point of our home.